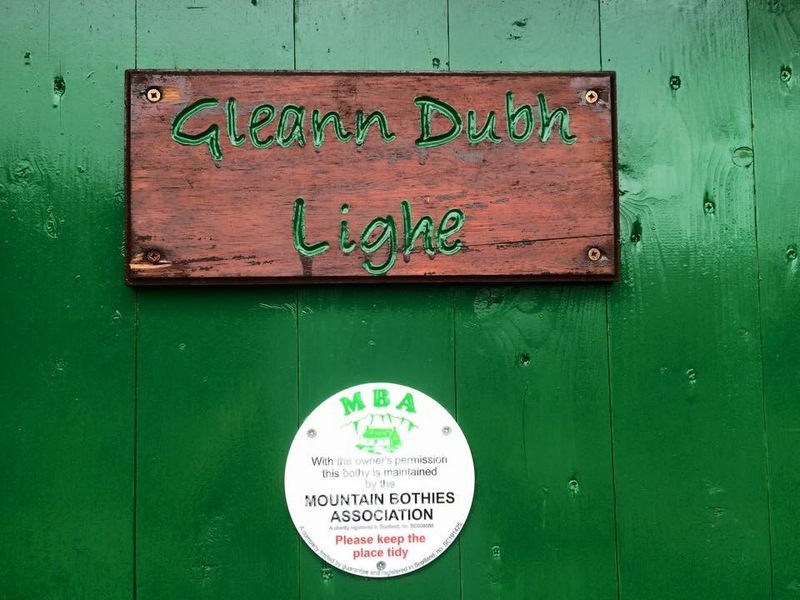 Gleann Dubh-lighe, maintained by the MBA. 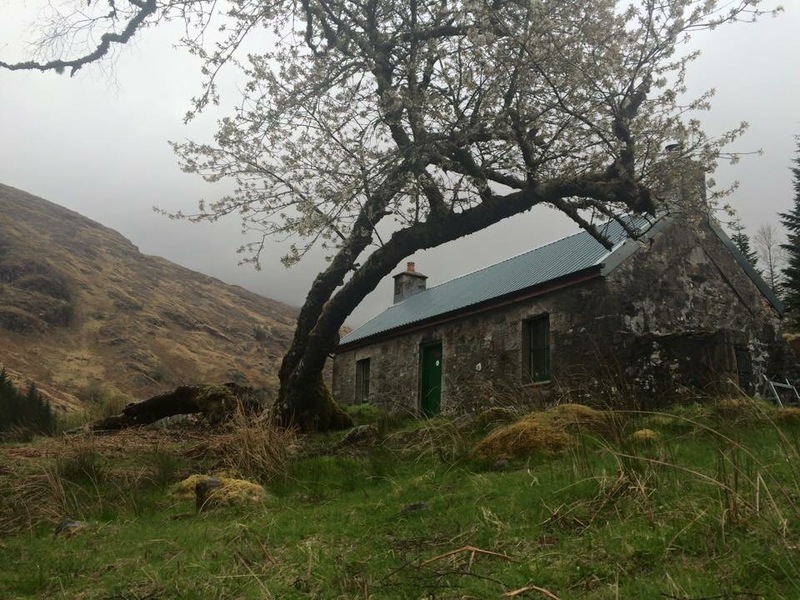 A recently renovated bothy in top condition in a great location. The walk in follows the river and numerous waterfalls. 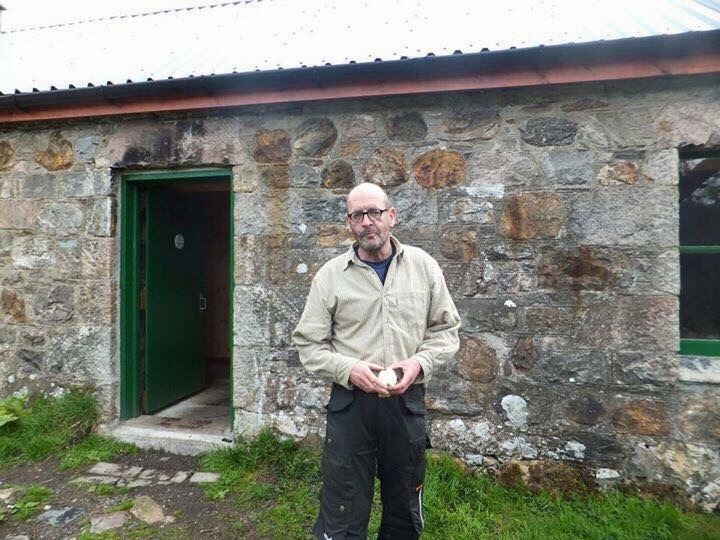 Two room,pine clad bothy. 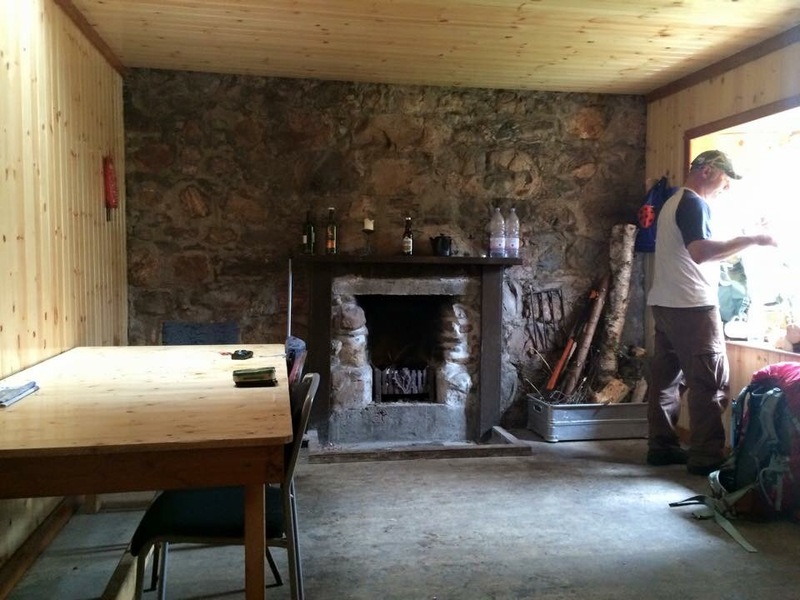 Fireplace in one room with double raised sleeping platform. Large table and multiple seats. 2nd room,has one table and a full bookcase. 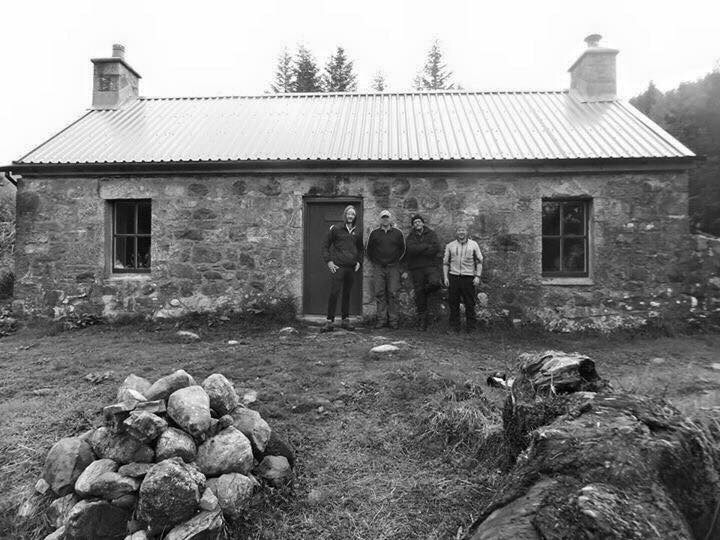 Fuel : Some prior to bothy at clear felled site. 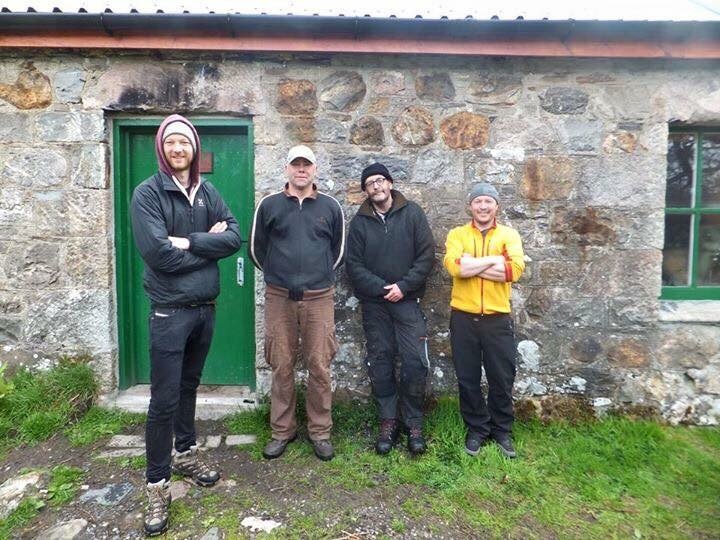 And we met Dr Ricky Allen filming and being ‘Hunted’ on Channel 4. 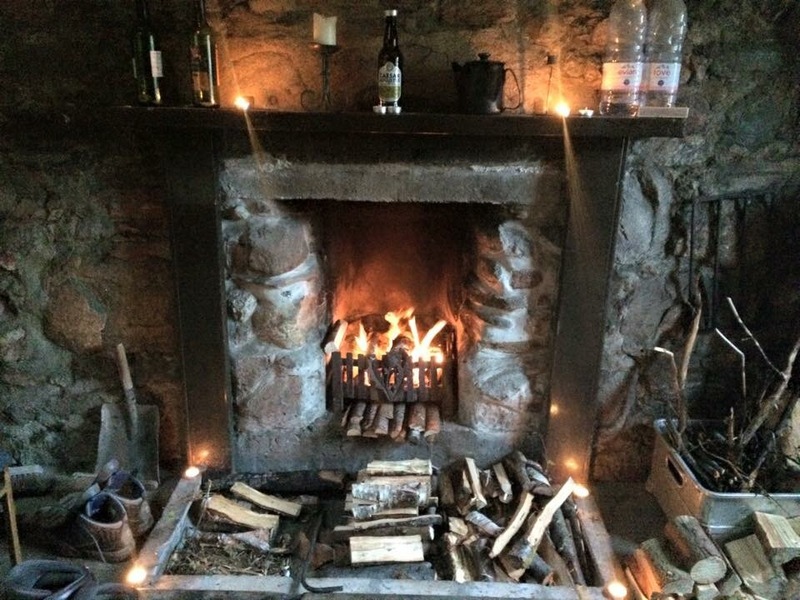 Joined them for the night.